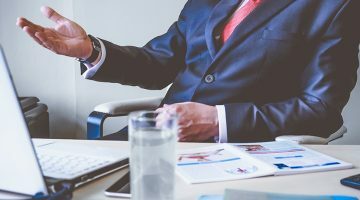 Working Interviews: To Do Them Or Not? Until a few months ago, I didn’t even know that working interviews exist. However, upon conducting some research for an interview-related article, I stumbled upon this concept and was kind of shocked. You mean, you can ask someone to come in and work for a certain length of time before even deciding to hire them? For free? 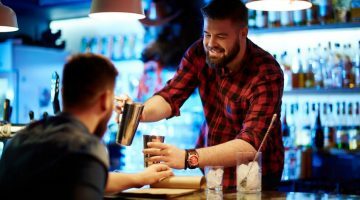 Although it is a concept that seems to be rooted heavily in the dental and foodservice industries, it appears to be making its entry into other areas as well. Why are some employers choosing to take this route over the old-fashioned interviews of calling someone in, sitting down with them at a desk, and simply asking questions? A statement published by the British Association for Supported Employment calls working interviews beneficial for employers as “competencies can be observed and judged using much the same criteria as is used to judge interview performance.” This only makes sense, right? The best way to know how someone works is to actually watch them work. Of course, this makes the idea of working interviews very appealing to employers. In this respect, you’re able to see firsthand someone’s techniques and procedures, how they handle customer relations and job-related stressors, and more. Essentially, there is less guessing about what kind of employee they will be based on the way they choose to answer your questions because you will get to see them engaged with your own eyes. There are also some potential benefits to the working interviewees. For example, it gives them a chance to “try the company on for size” and see if they are a good fit both in personality and comfort level. It also lets them engage in the work they would be responsible for on a daily basis, giving them a heads up as to whether or not the job is what they thought it would be and to see if they can do what is expected of them. 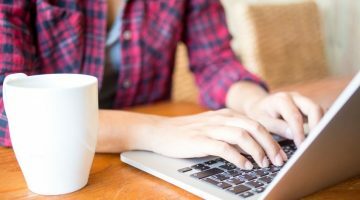 If all of this sounds good to you and you’re ready to give working interviews a shot, there are a few considerations that you’re likely going to want to think about before making this type of interview process your norm. The one issue I found over and over again in my research about working interviews was a huge question about their legality. 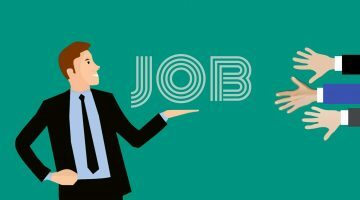 For example, AOL Jobs talks about the fact that employers cannot ask a working interviewer to complete a task for free that the employer would normally have to pay for in the course of regular business. In other words, if you are a publishing company, you can ask an applicant to edit a sample document, but if you choose to use that edit, then you have to pay for it. Similarly, if you own a dog grooming business, you can ask the person to show you their grooming techniques for no compensation, but have them groom a dog that is brought in by a customer and expect to pay them something. To gain the opinion of someone who works every day in the legal field, I contacted Michigan-based attorney Sally A. Miller of The Morrice, Lengemann, & Miller, P.C. Law Firm to get her thoughts on the topic. “The first problem I can see with this is confidentiality,” she said. For instance, if she were to hold a working interview in her office where there is a reliance on attorney-client privilege, the applicant would be privy to information that was highly confidential in nature. This concern seems like it would also hold true for someone engaged in a working interview in the dental field as well. With all of the HIPAA (Health Insurance Portability and Accountability Act) laws, there would be a high likelihood that the person would encounter information that is confidential. 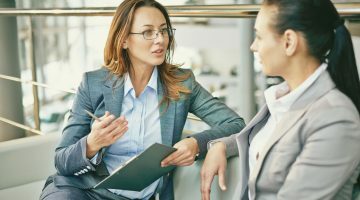 Therefore, if your business has these considerations, you may want to seek legal counsel in your area to determine if a confidentiality agreement would have to be signed before the interview could take place. 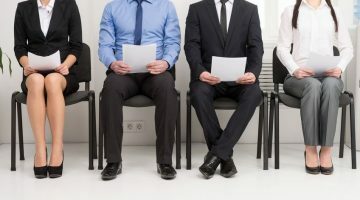 Another factor to consider is what would happen if during the working interview your applicant was injured or, almost worse yet, injured one of your patients or clients. Would you be covered liability-wise? A call to your insurance carrier or an inquiry to risk management would be necessary to find that answer to important questions like this. 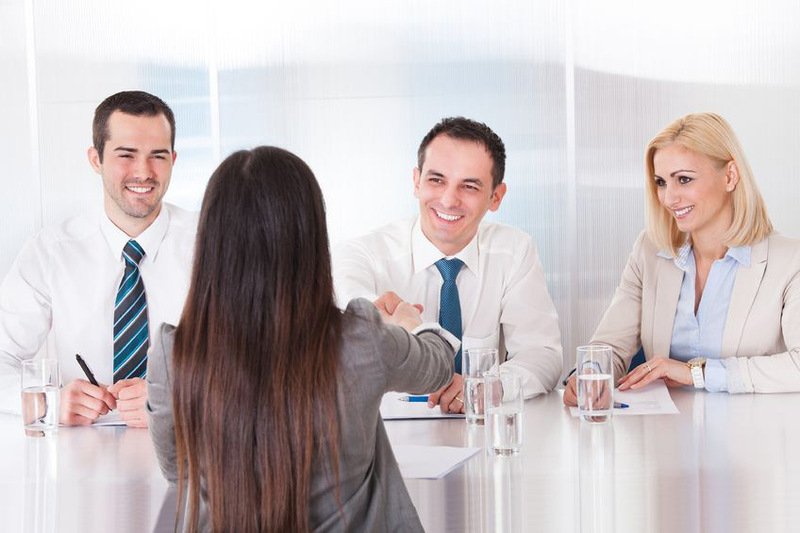 Although, in theory, working interviews could potentially be a great way to check out potential employees before hiring them, there are a great number of things to think about before implementing this type of hiring system. Therefore, checking with your legal advisor and insurance agent are great places to start if you’re considering using them for your small business.